if you have any questions regarding the MBA Awards. First Place awards are $175 (including Shipping). An alternative framed First Place certificate is available for $20. Framed Certificate of Merit awards are $20 (including shipping). 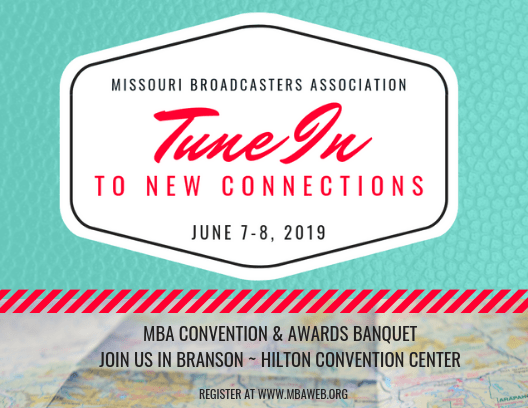 2018 Convention & Awards Banquet photos – Download photos for free!